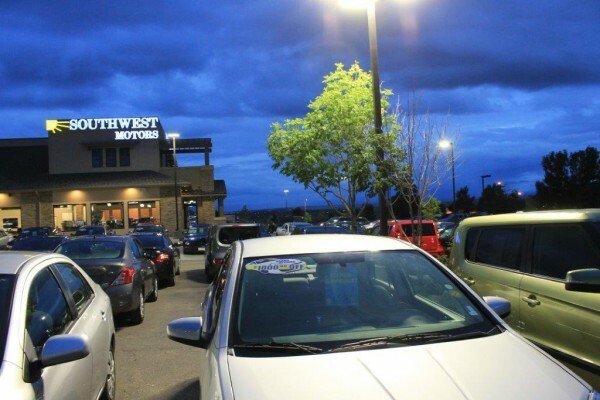 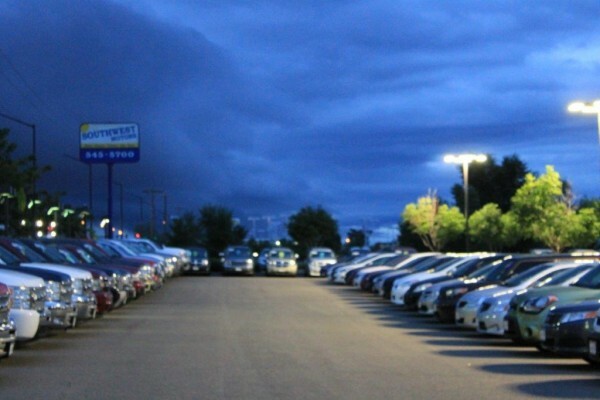 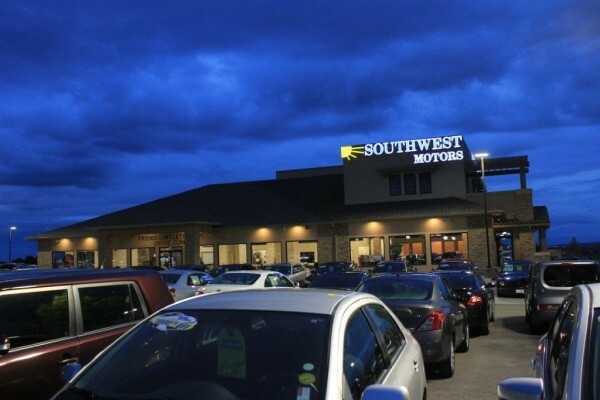 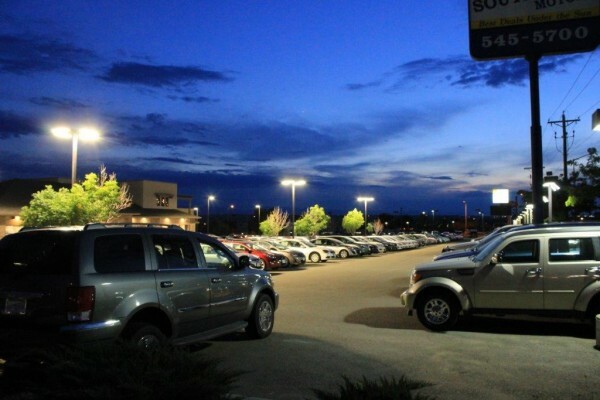 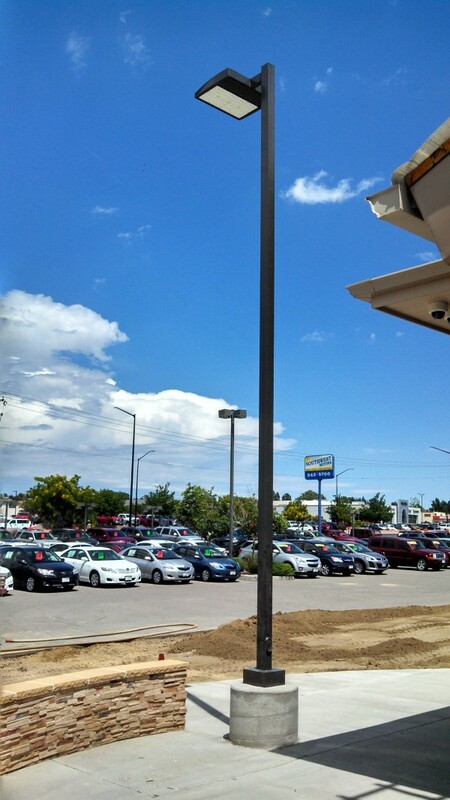 Southwest Motors – Hwy 50 Sales Addition/Exterior Lot Lighting | Adams Electric Inc.
Southwest Motors – Hwy 50 Sales Addition/Exterior Lot Lighting. 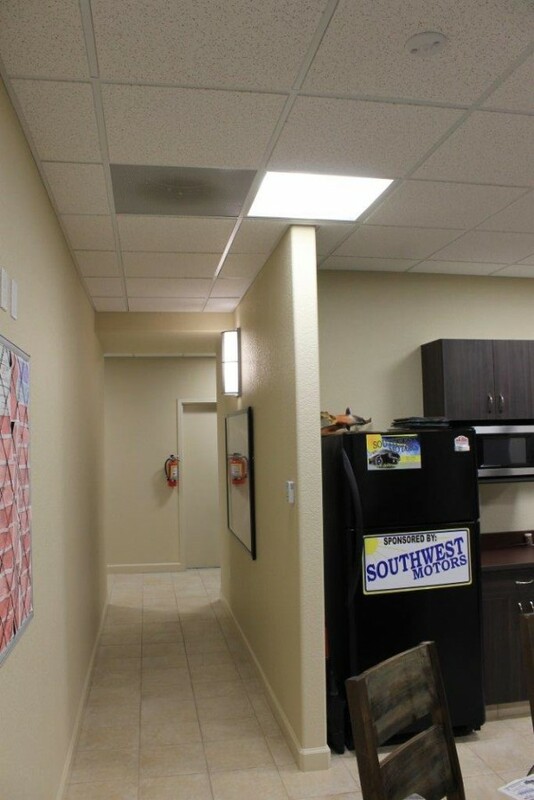 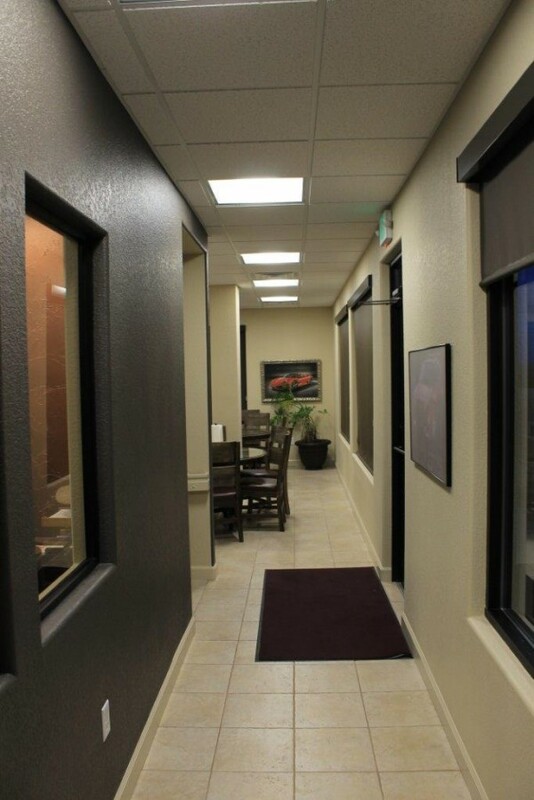 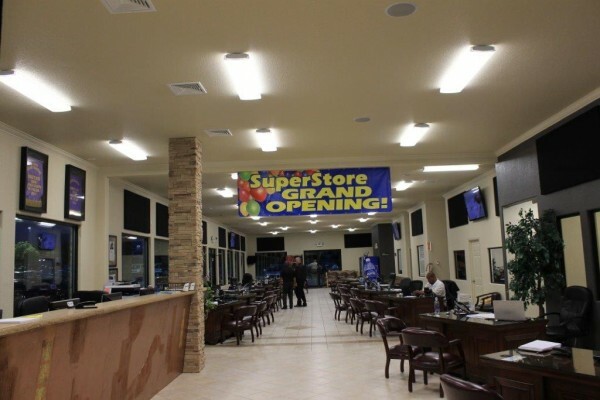 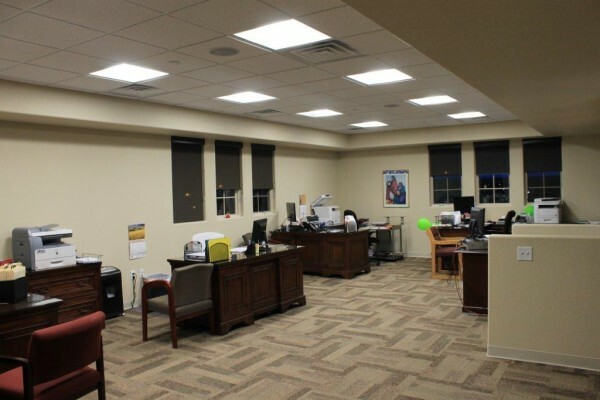 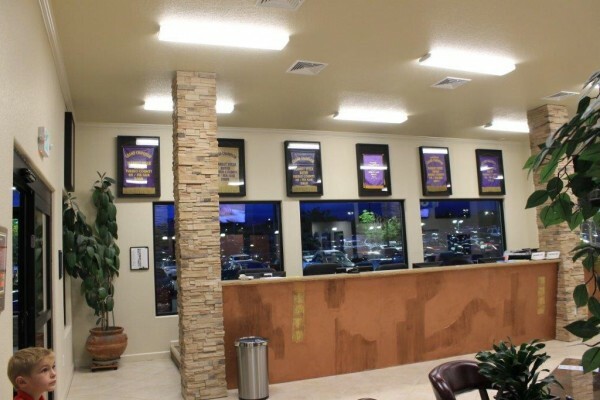 General Contractor: Doug Miller Building Inc.
Work Description: New sales floor and office addition. 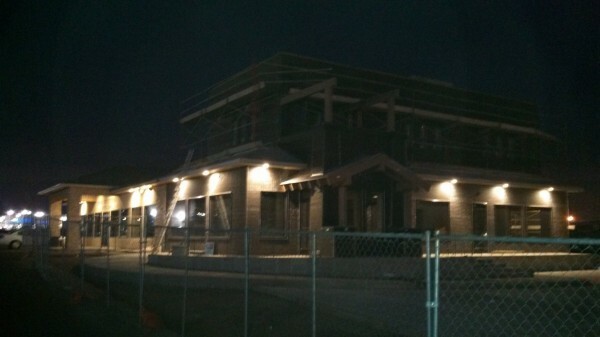 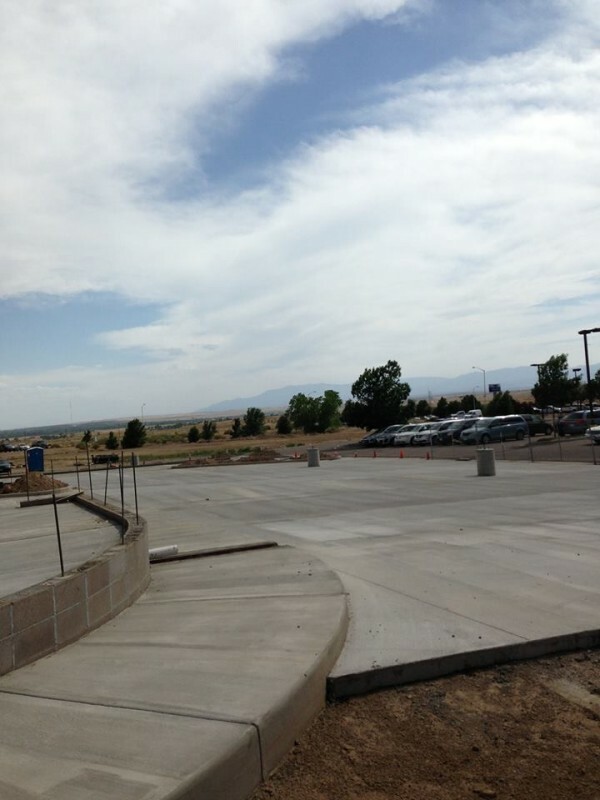 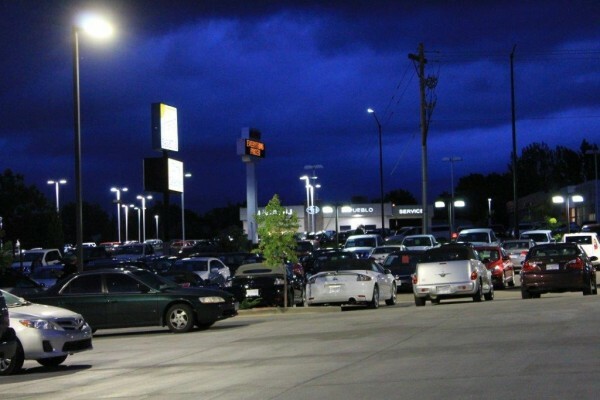 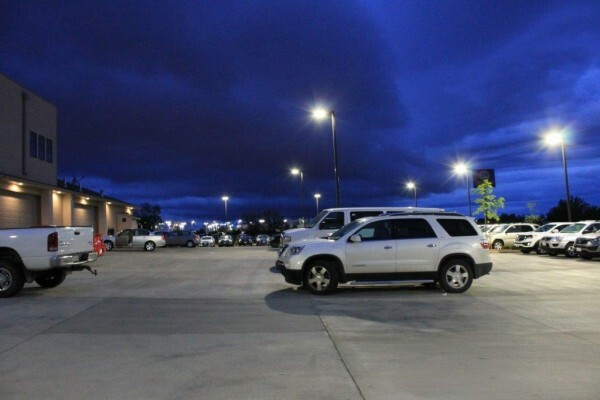 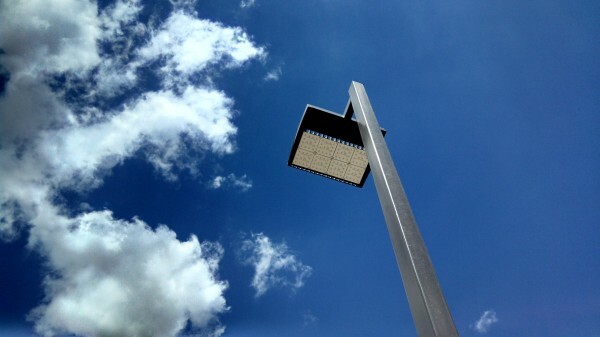 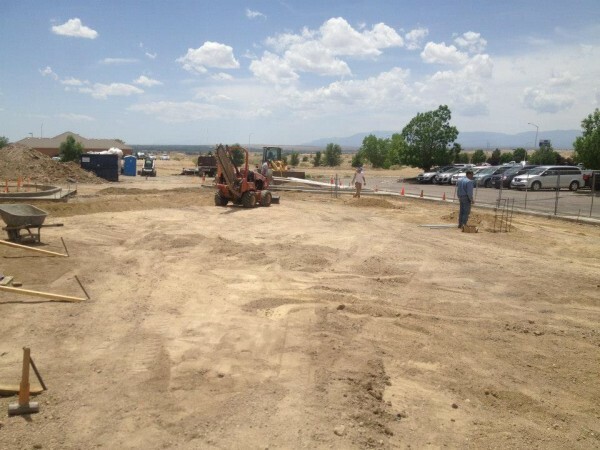 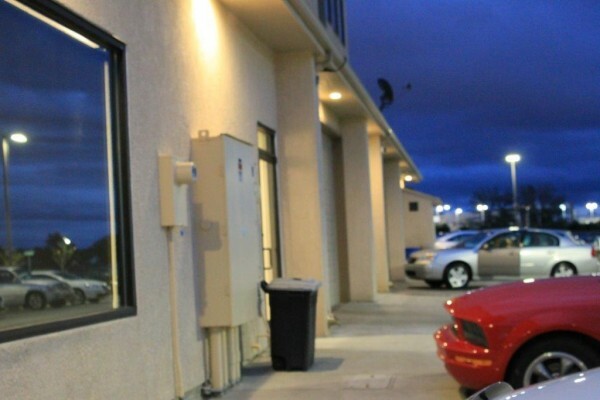 Remodel of existing exterior parking lot and installation of new LED site lighting. 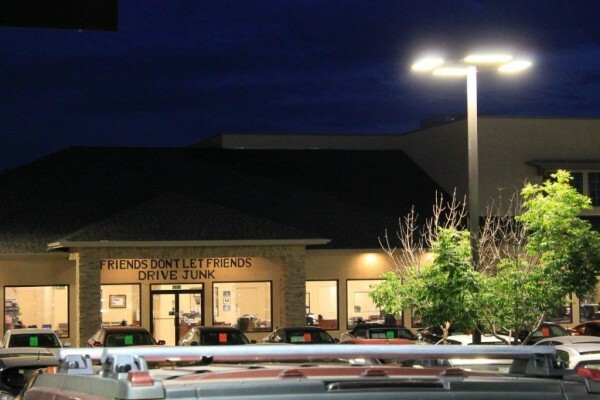 © Copyright 2019 Adams Electric Inc.